Do you want to send a mail at a particular time? It may be a birthday wish, a meeting reminder or some other important communication where time is the matter. You would say it can be done easily if text message is enough. There are several texting apps that let you send messages at a scheduled time. But now we are discussing on Gmail like emails. Yes, here too you can. We have several ways to send a scheduled message in Gmail. Such emails will be delivered to other party’s inbox even though you are away from the net. This feature is very helpful if you are going for a trip and want to send a reminder to someone during your holidays or be the first person who wishes your spouse on her birthday and so on. Now we can go through the five best methods to send a scheduled message in Gmail. 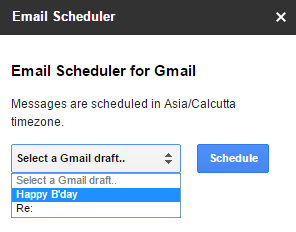 You can easily configure a scheduled mail in Gmail using Google spreadsheet. Compose a new message in Gmail and save it in drafts. Create a new blank spreadsheet here. Go to Tools > Get Add-ons > Search ‘Email Scheduler‘. 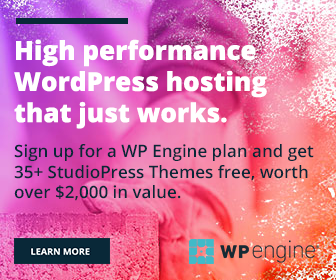 Install and authorize it with necessary permissions. Click on Add-ons > Email Scheduler > Configure. 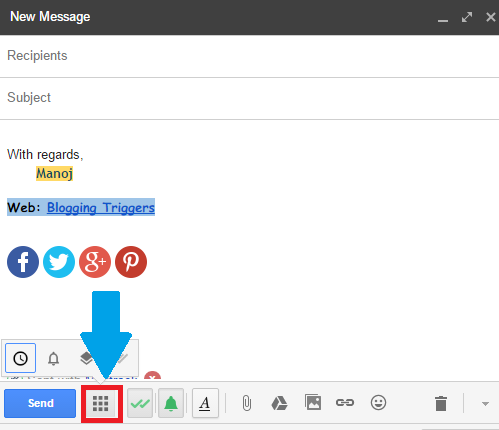 It will fetch all messages in your Gmail drafts and show them in the right pane. Click on Schedule to get additional options. Finally, you will get a confirmation message like this. If you are not comfortable with the above method, use any of the following apps for the same purpose. Boomerang is the most popular Gmail extension for power usage. We already discussed how to get read receipts in Gmail using this app. Now we can cross-check how it helps us to schedule a Gmail message to send it later. Install and activate Boomerang from here. Type a new message in Gmail and choose a recipient. Click on the ‘Send later’ button in the Boomerang menu at bottom screen. A popup menu will open with various options. Choose your desired time or schedule it with a specific date, time and click on confirm. Install it from the official site here. Grant it necessary permissions to access your Gmail data. Make sure that you have updated the timezone here according to your local preferences. Compose a new message and choose your recipient. Add a send instruction at the end of the subject, followed by @. Suppose your subject is “Happy Birthday”, type “Happy Birthday @2017-01-04 20:00 ” in the subject field. It will send your mail on January 4th, 2017 at 8 pm. Quit the compose window. Mail Conductor will send the drafted mail as per your instruction. Rightinbox can be used not only for scheduling Gmail messages but for many other purposes also. It lets you send recurring emails, email reminders, recall a message and add private notes to your emails. Install Rightinbox from this link. Give it permissions to manage your Gmail account. 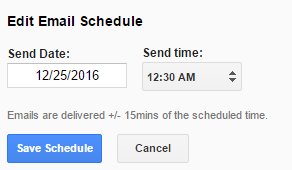 Create a new message, choose a recipient and finally click on Send Later button at the bottom to schedule the mail. The message will be moved to Drafts folder where you can manage it until the scheduled time. Gmelius lets you schedule Gmail messages, receive read receipts and create to-do lists. Install and authorize Gmelius from here. Go to the new message window, type whatever you want and select your recipient. Click on the app’s menu icon that is located next to Send button. Now you can see available options of Gmelius. Click on clock icon to schedule a message. A pop-up screen will appear with various time frames. Choose one of them or specify exact time to send the mail. The proposed mail will be saved in drafts under the tag Scheduled. From there, you are free to edit it until the scheduled time.